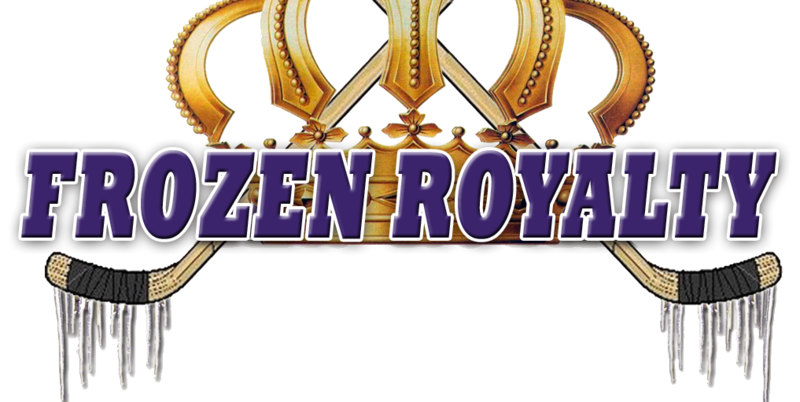 LA KINGS PROSPECT WATCH: Throughout the summer, Frozen Royalty will be taking a look at several of the Los Angeles Kings’ young prospects. In this installment, the focus is on 2012 fifth round pick, defenseman Colin Miller. An audio interview with Kings assistant general manager Rob Blake is also included. LOS ANGELES — In today’s National Hockey League, and especially for teams that stress defense, like the Los Angeles Kings, young players coming out of major junior hockey in Canada, or the collegiate ranks, are often rather deficient on the defensive side of the puck. After all, at lower levels, players get away with a lot more, in terms of taking shortcuts or playing a risky style. But once these young players advance to the professional ranks, they often receive a rude awakening. Although that may not apply to Colin Miller, who was selected by the Kings in the fifth round (151st overall) of the 2012 NHL Draft, the 6-1, 201-pound offensive defenseman still has a lot to learn about playing on the defensive side of the puck. Specifically, positioning was the sticking point. Picking and choosing his spots, in terms of when to be aggressive and jump up into the play, and when to play it safe, is another aspect of Miller’s game that needs work. Having three veteran blue liners in Manchester was a big plus for younger defensemen like Miller, in that regard. The strongest aspect of Miller’s game is his skating ability. Young players in their first year of professional hockey also have to make the adjustment to the pros off the ice, and Miller was no exception. Going forward, strength and defensive play are the aspects of the game that Miller is focusing on. Blake stressed that they were pleased with Miller’s first year as a pro. 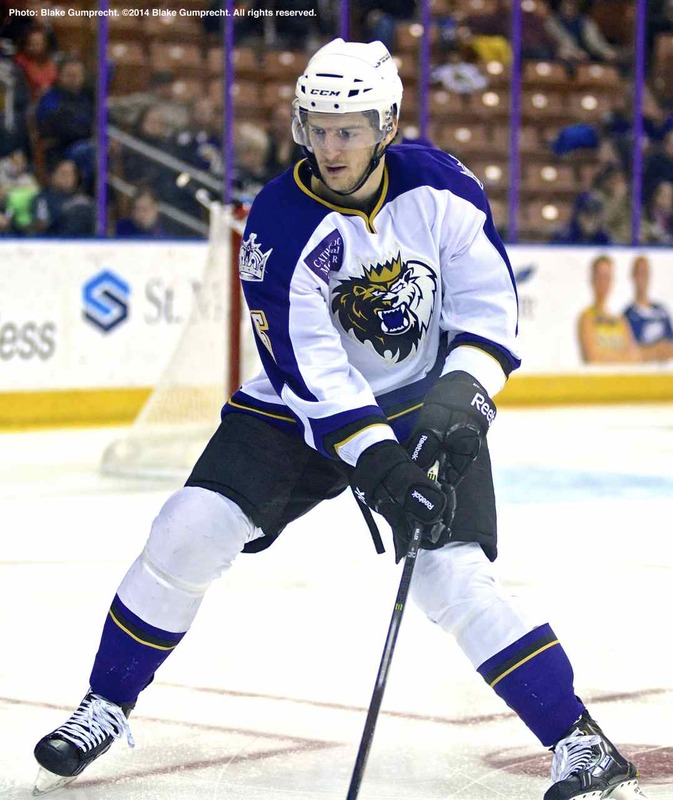 Like many of the Kings’ young prospects, Miller was recalled once the Monarchs were eliminated from the AHL playoffs, joining the Kings as a “Black Ace” for their post-season run to the 2014 Stanley Cup Championship. Like most of his fellow prospects, Miller left the Kings after the second round against the Anaheim Ducks. But he saw enough during the first two playoff rounds to gain valuable insight. As you might expect, Miller paid special attention to the defensemen.